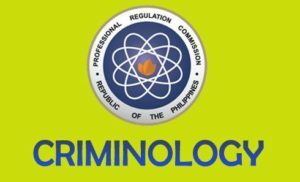 The Professional Regulation Commission (PRC) already revealed the complete list of passers for the June 2017 Criminologist Licensure Examination. The commission released the results after the final examination and it took them 12 working days to release. According to the information shared by the PRC, almost 20,819 took the examination and 5,202 passed the licensure. The Board of Criminology members administered the board exam in the different assigned test centers within the Philippines.